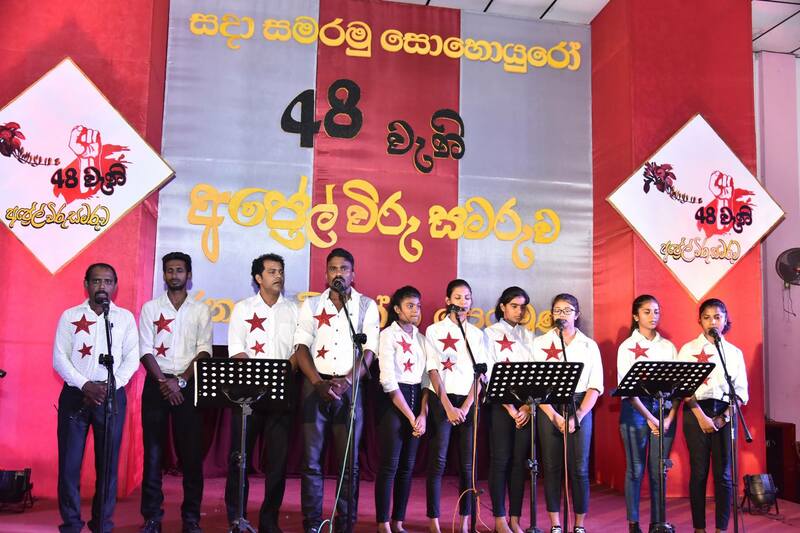 The 48th Commemoration of April Heroes under the theme ‘Let’s commemorate our fallen Heroes’ was held by the JVP at Anuradhapura, Kandy and Matara simultaneously yesterday (5th) at 3.30 p.m.
the JVP commemorates ‘April Heroes’ on 5th April every year to pay tribute to the heroes who sacrificed their lives in 1971 for the cause of making this country a better place for all to live in. 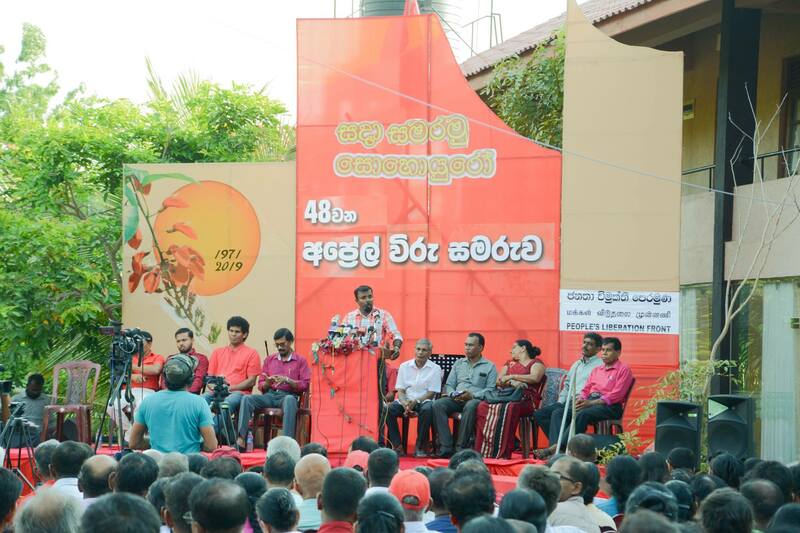 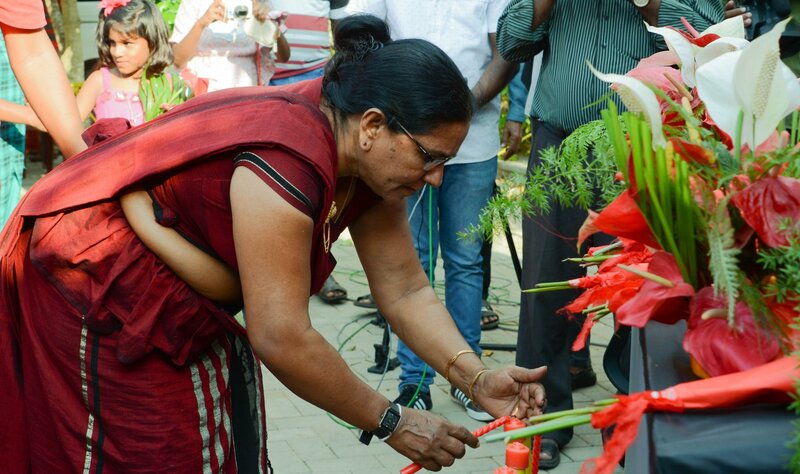 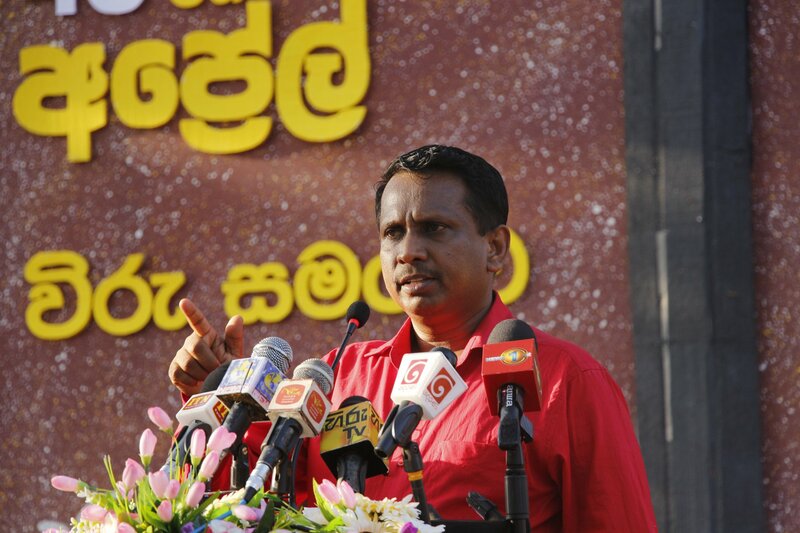 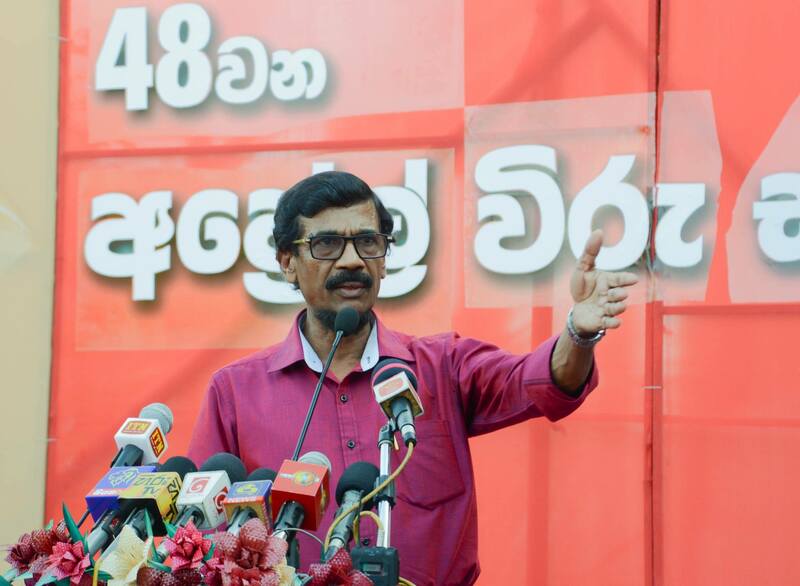 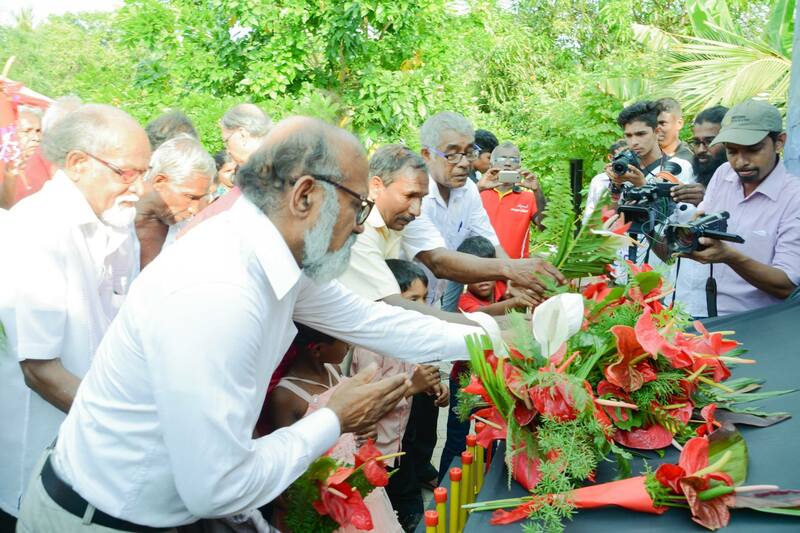 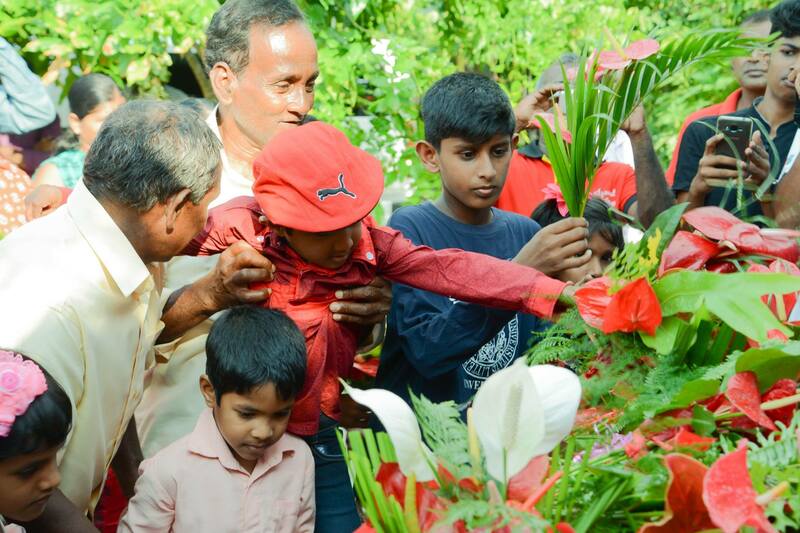 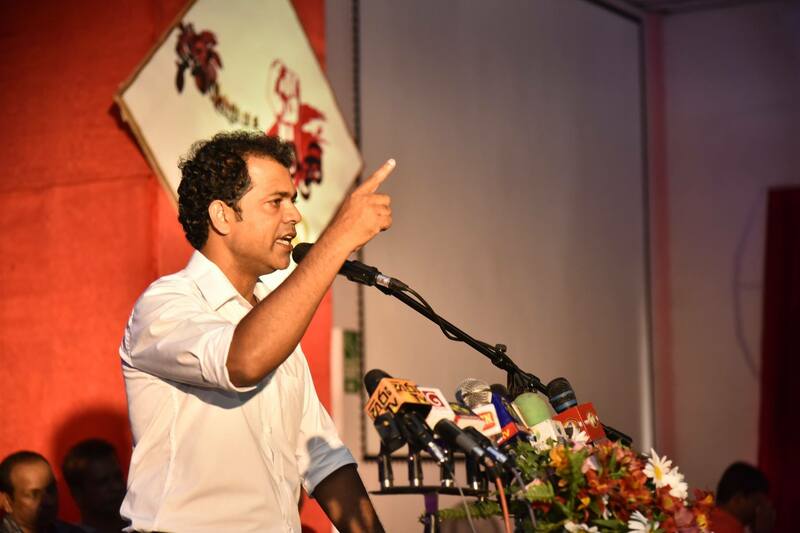 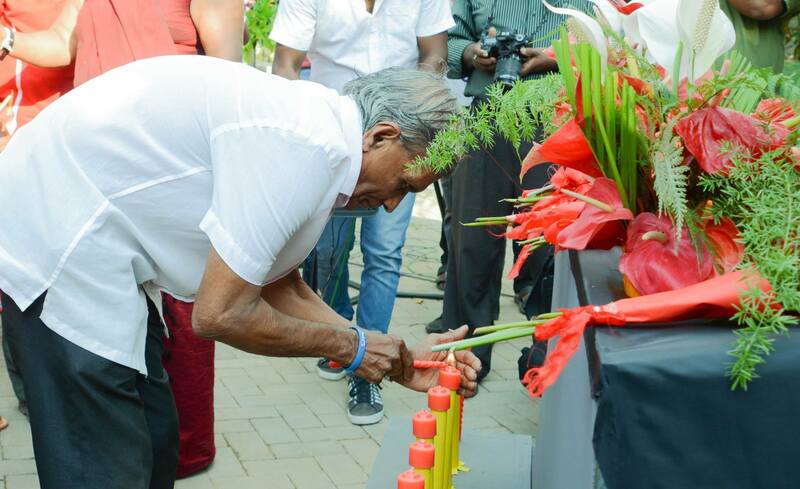 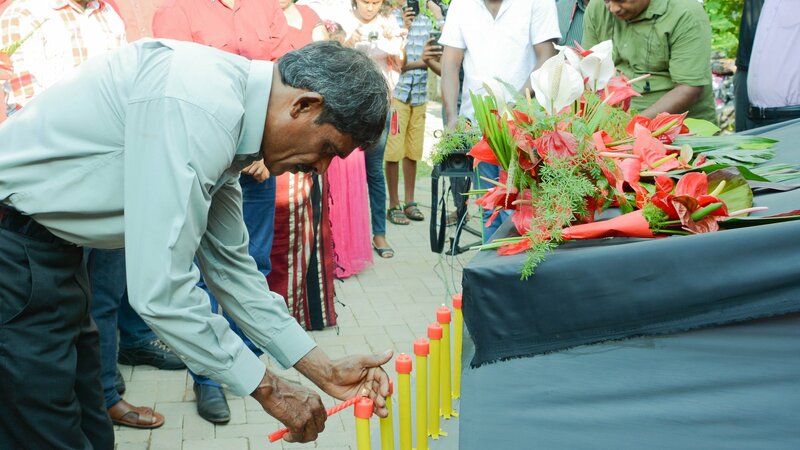 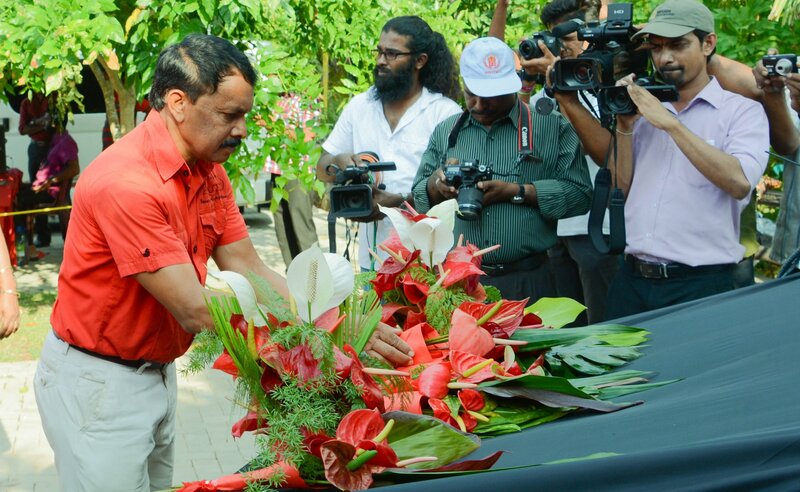 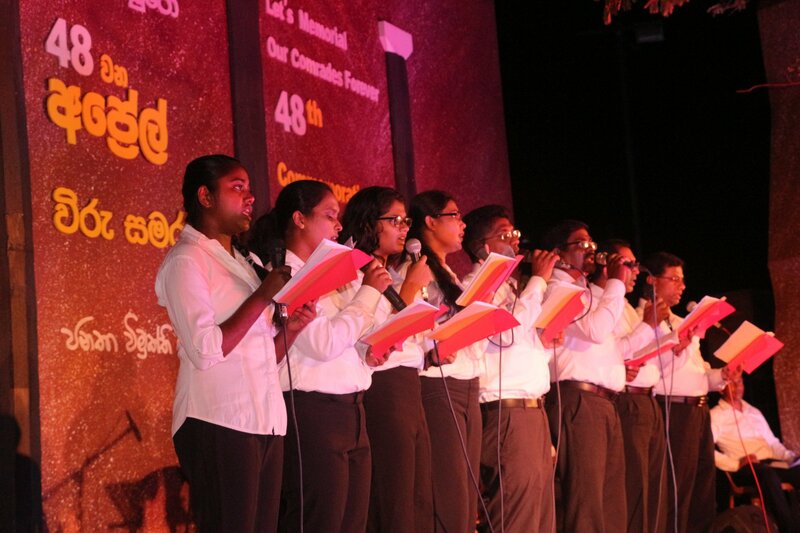 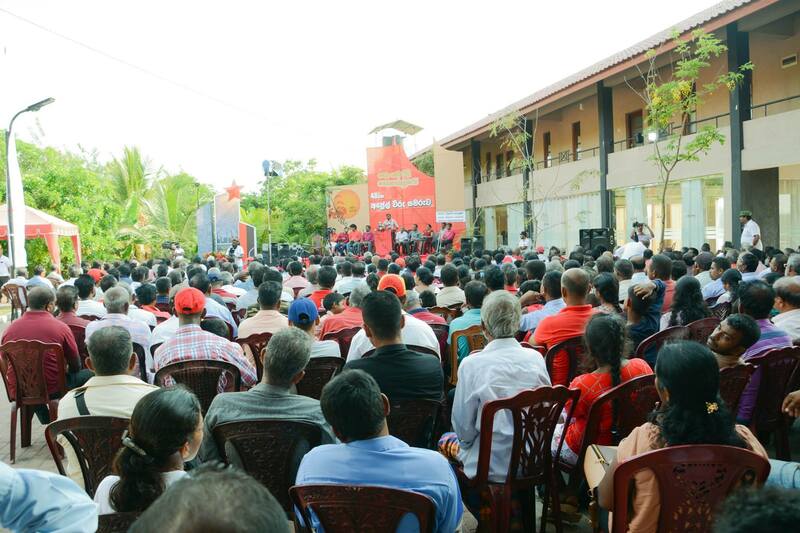 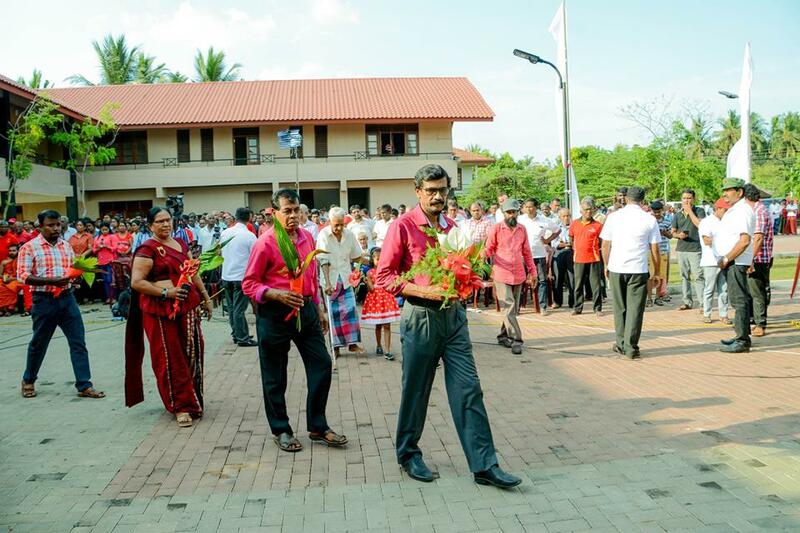 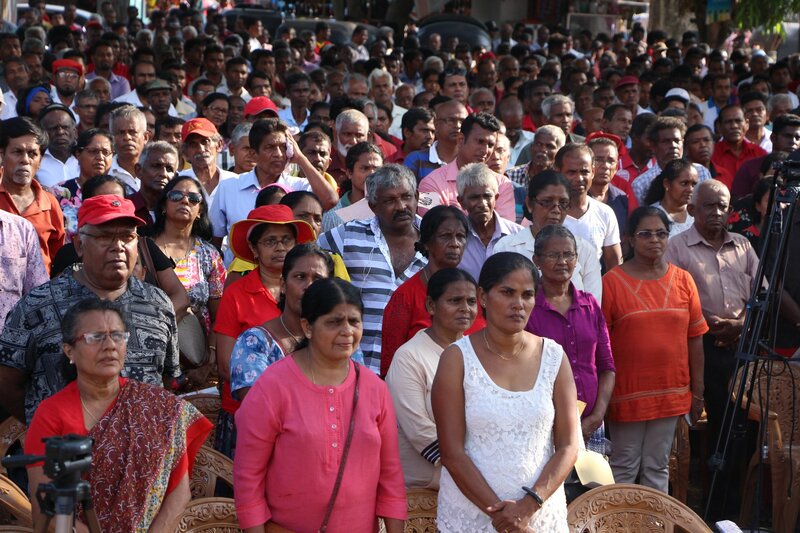 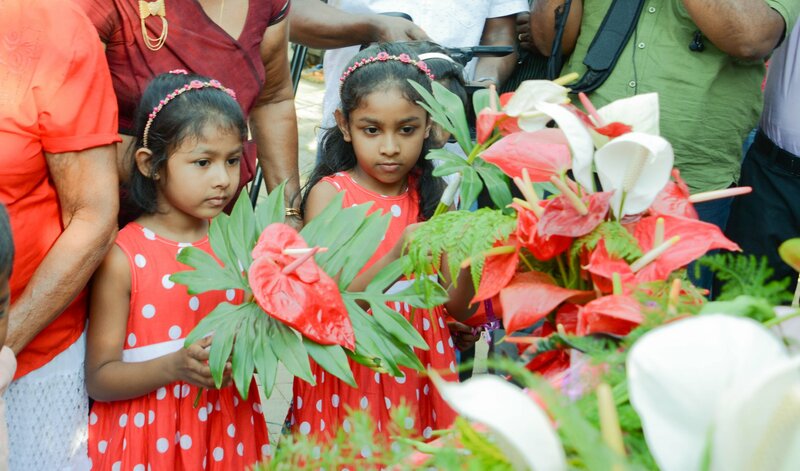 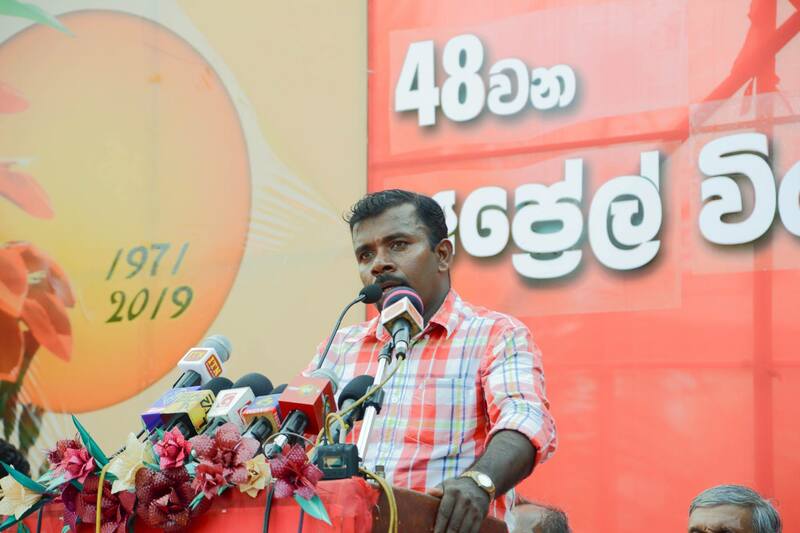 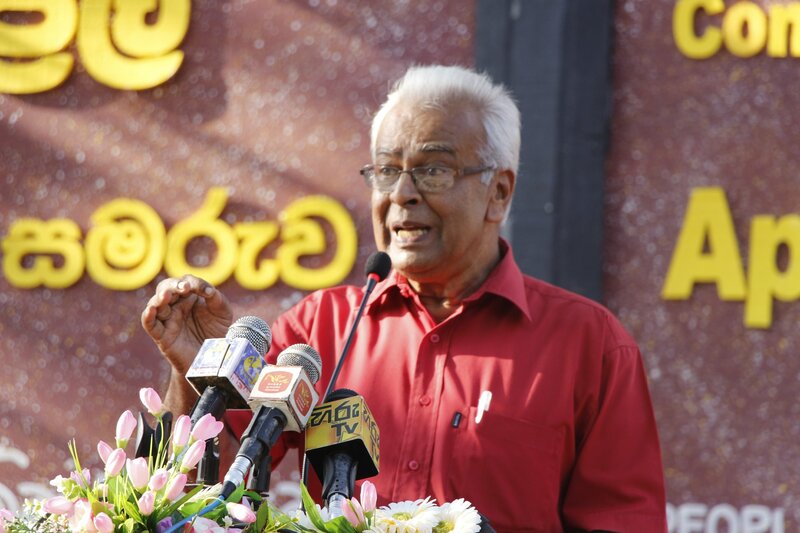 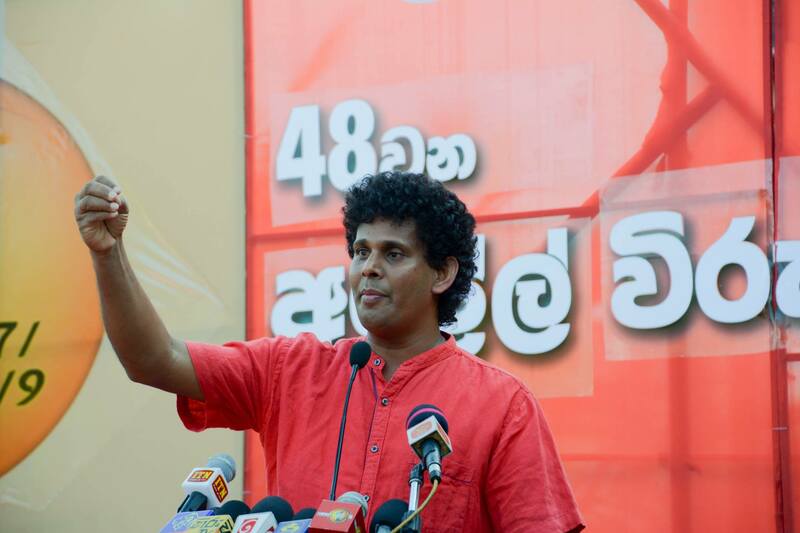 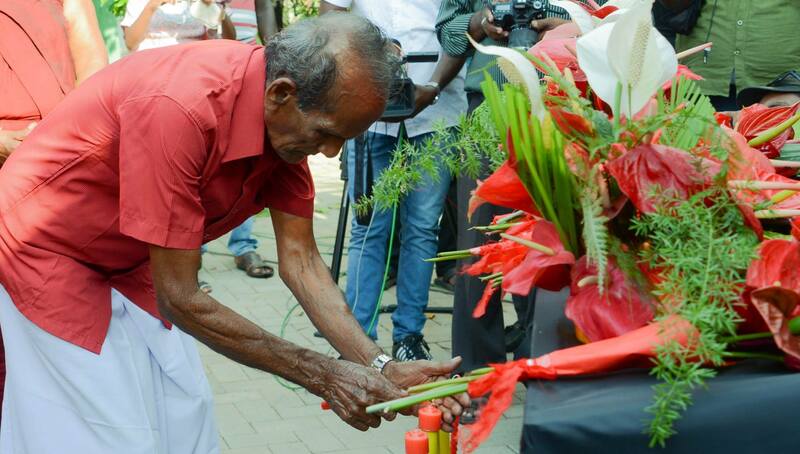 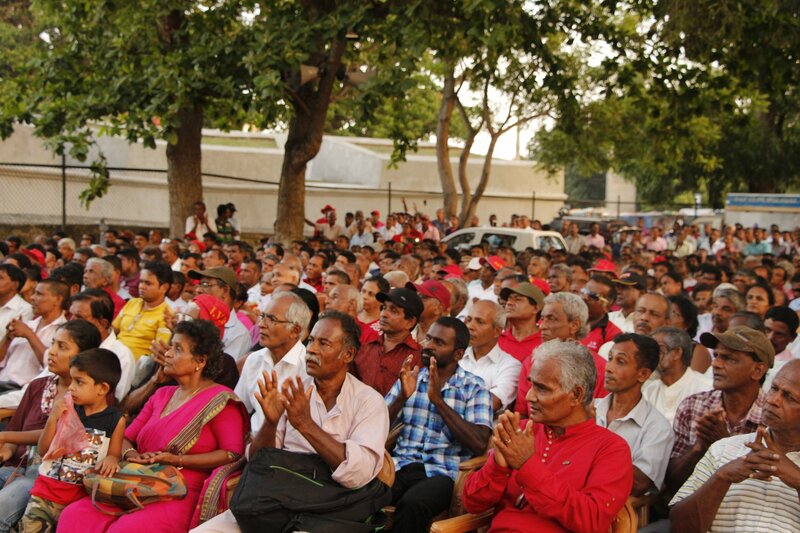 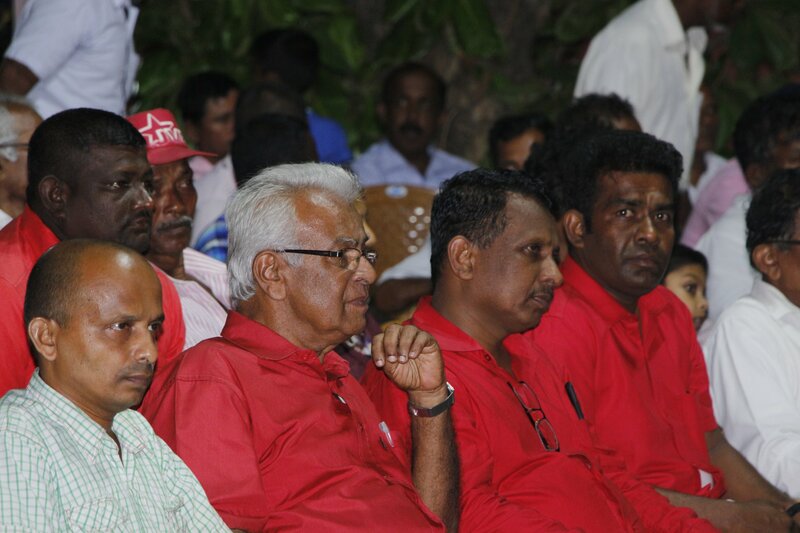 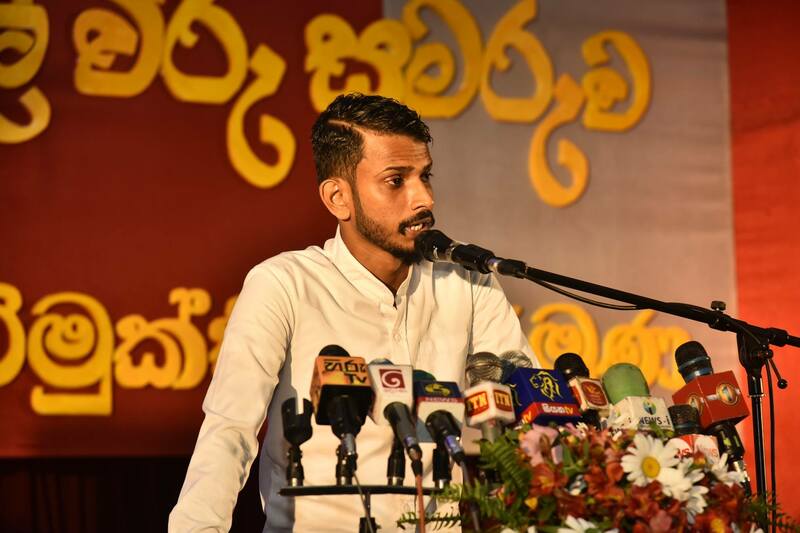 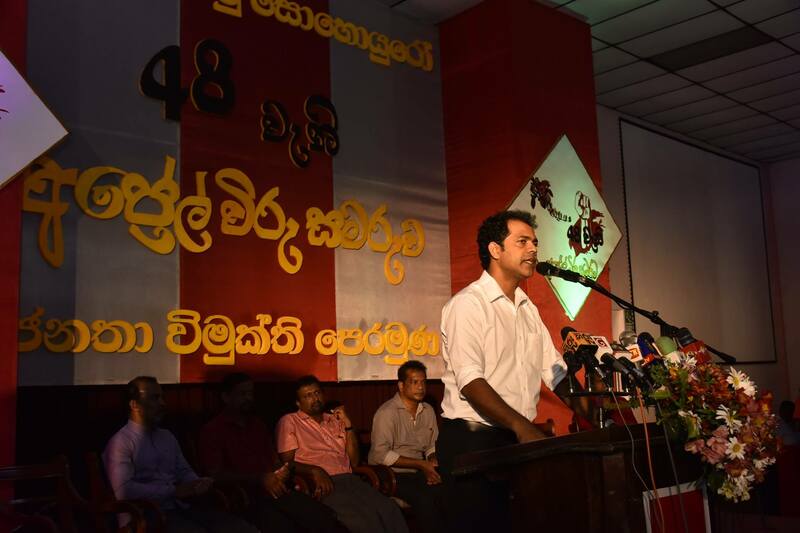 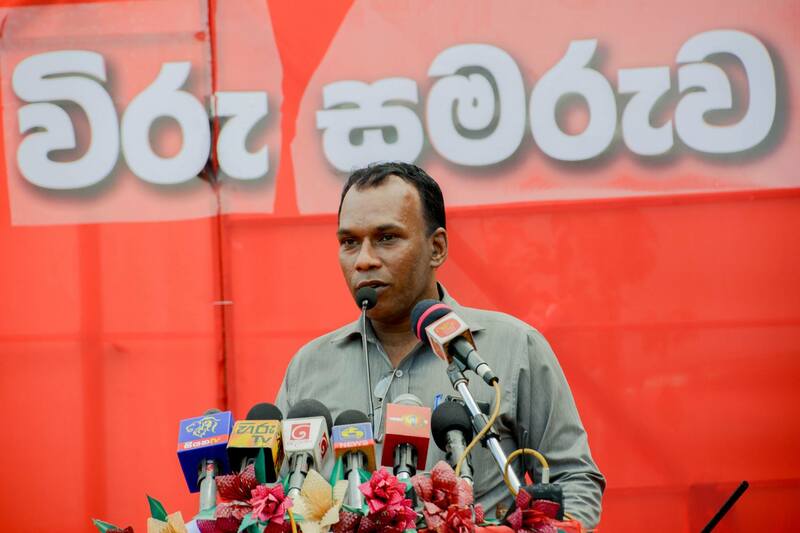 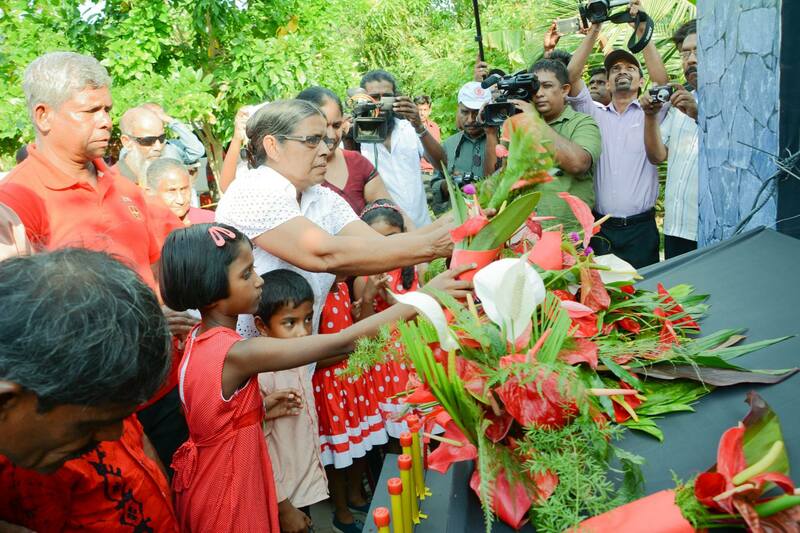 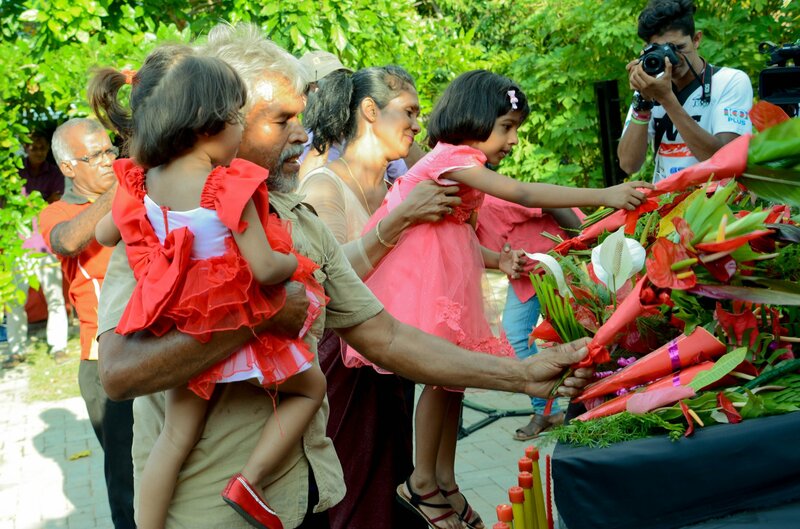 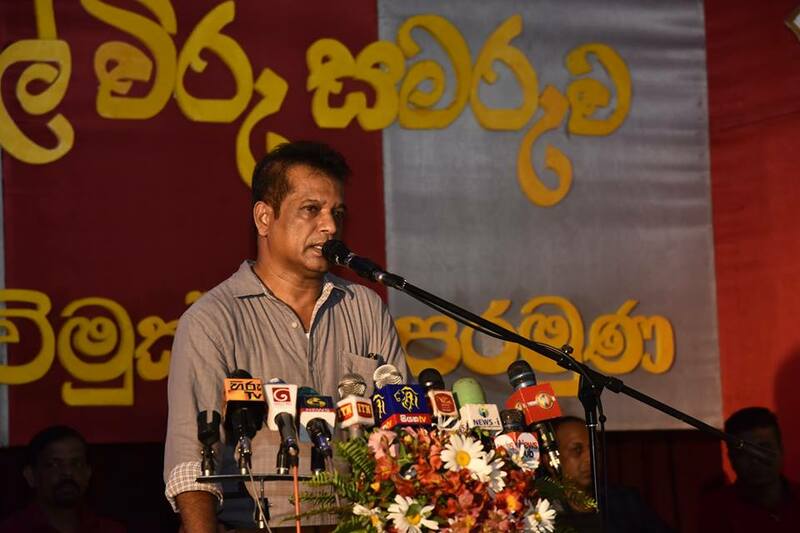 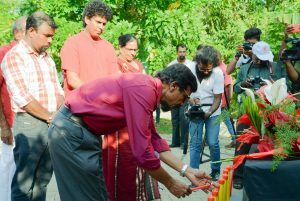 The commemoration at Anuradhapura was held headed by the General Secretary of the JVP Tilvin Silva at ‘Sisila Gardens’ at Kumbachchankulama in Anuradhapura. 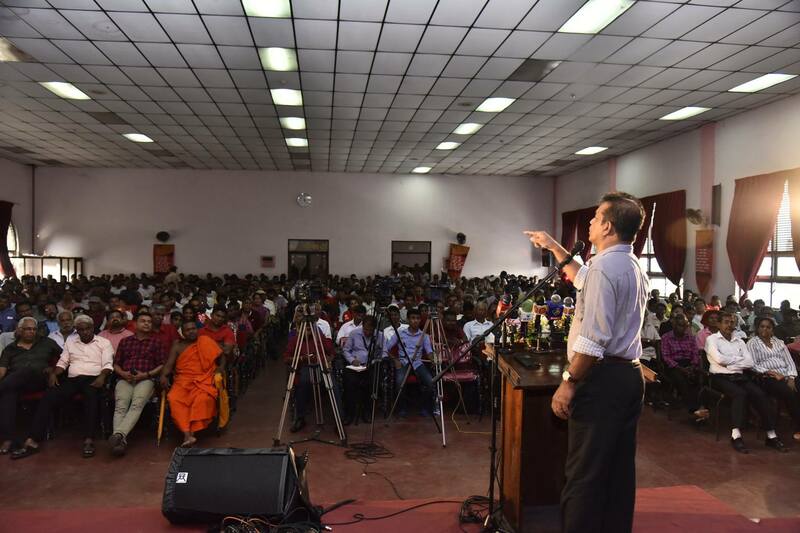 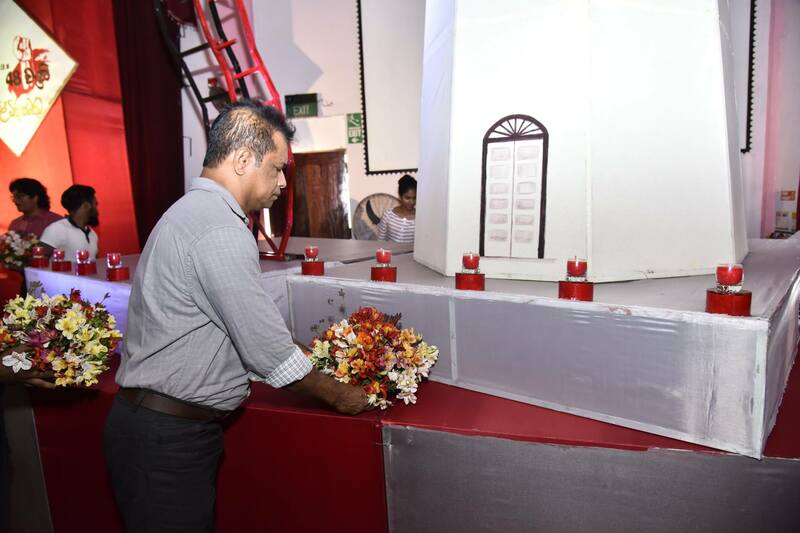 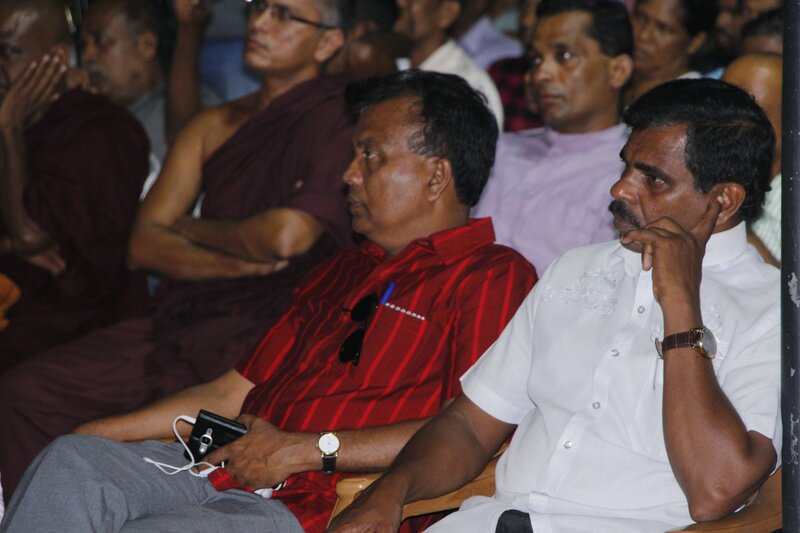 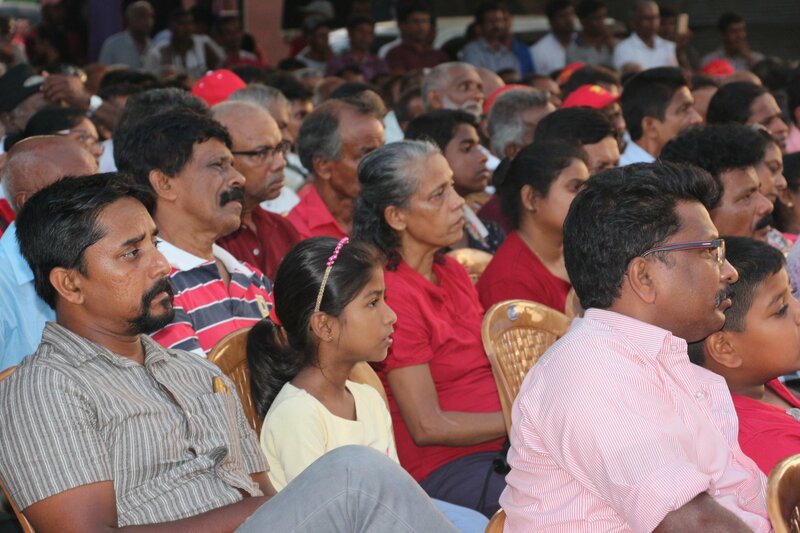 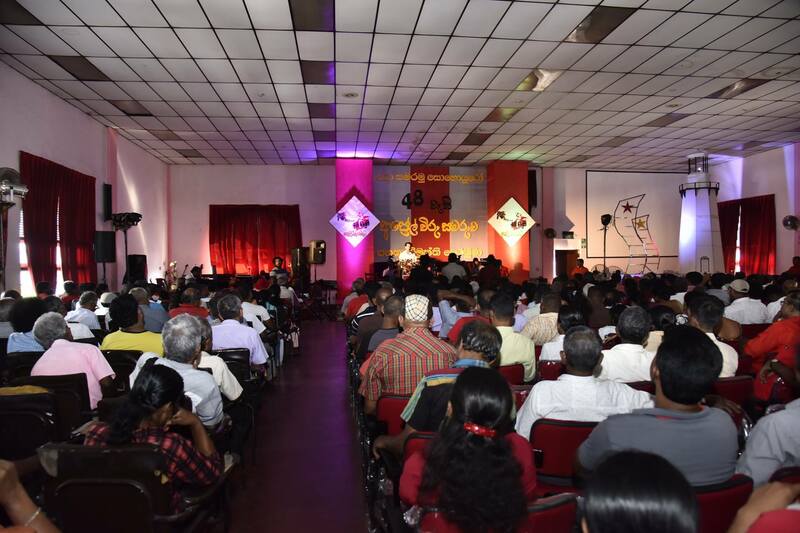 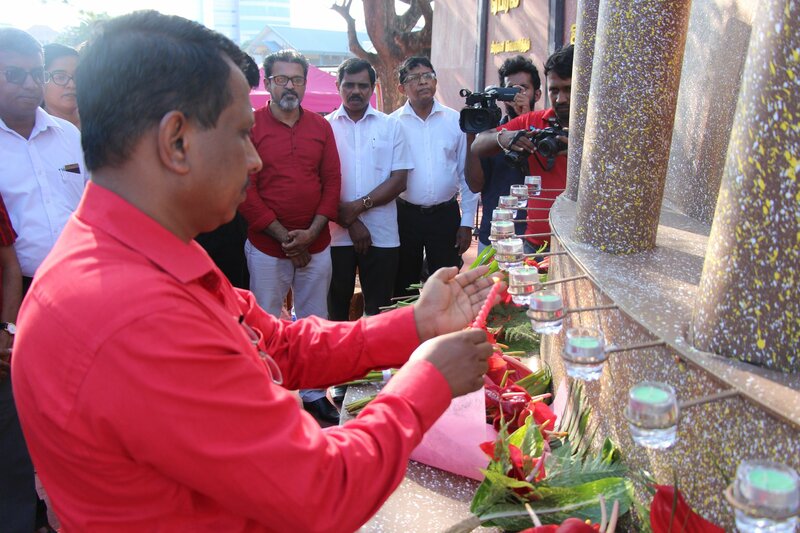 The commemoration in Kandy was held at the Postal Auditorium headed by the Member of the Political Bureau of the JVP K.D. 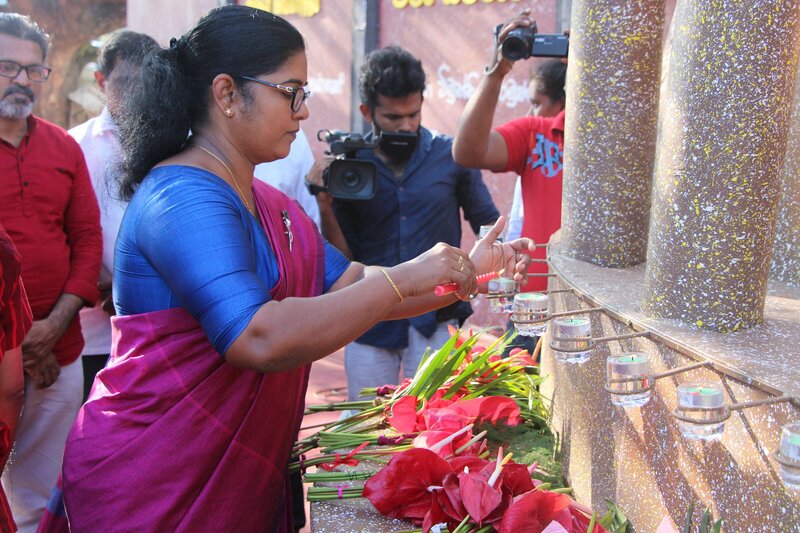 Lal Kantha while the Member of the Central Committee Samantha Viddyaratna chaired the commemoration held at Uyanwatta in Matara.